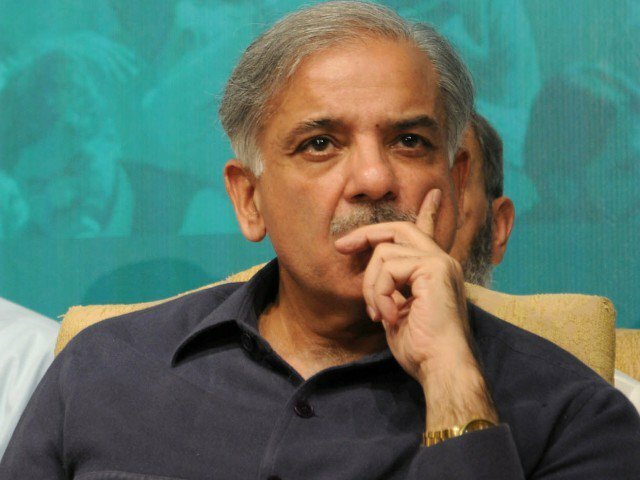 Opposition leader in the National Assembly Shehbaz Sharif on Tuesday lamented that he was not allowed to meet his brother Nawaz Sharif in Kot Lakhpat Jail. Earlier, Maryam Nawaz had also said that she has been stopped from meeting her father in jail. Furthermore, she claimed that Nawaz’s personal physician has also been barred from visiting him. Meanwhile, the Punjab government on Tuesday announced that former prime minister and Pakistan Muslim League-Nawaz (PML-N) supremo Nawaz Sahrif can meet anyone according to the jail manual. Following the criticism from Leader of Opposition in National Assembly Shehbaz Sharif and PML-N leader Maryam Nawaz, Punjab Chief Minister Sardar Usman Buzdar said that the provincial government will continue to provide facilities to Nawaz Sharif according to the jail manual. Buzdar in a tweet said that Shehbaz believes that all governments work against the law as their own previous governments. “In the past government, prisoners of opposition parties were tortured,” Buzdar claimed, adding even B-class facilities were a rare talk as they were treated inhumanely. Buzdar said that the PTI facilitated Nawaz Sharif more than his rights as a prisoner. Punjab Minister for Information Samsam Bukhari on Tuesday denied the statement of Maryam Nawaz stating that the Sharif family had been barred from meeting Nawaz Sharif in jail. “There is no restriction imposed by the government,” he said, adding that Maryam and other family members can meet former premier whenever they want.